"JaMels is a fully registered ACNC charity located on the Tablelands Far North Queensland. We are passionate and dedicated to the rehabilitation and rehoming of horses, providing education and training opportunities to the community and to support horse owners in crisis. JaMels is only able to operate with the support of the public, businesses and with the continued efforts of our small but dedicated and passionate volunteer team. Our founders have been rehabilitating horses privately for more than 20 years. Since coming together as a team and forming as a charity, together we have been able to successfully help more horses and owners then we ever dreamed possible. 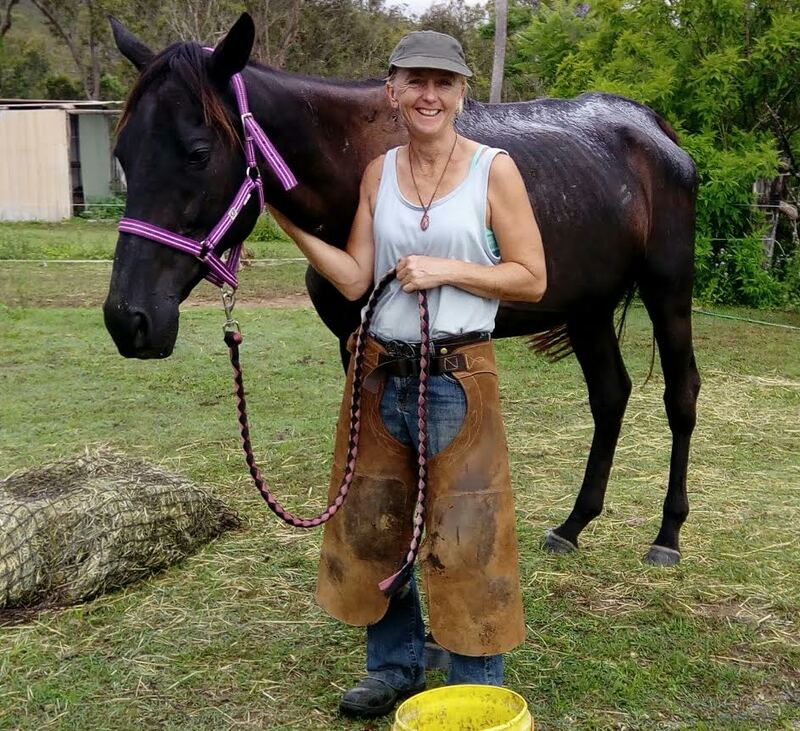 With Jamels being the only registered Equine Rehabilitation Charity in the North and Far North Queensland, we provide assistance to horses and owners as far as 1000+km away! It's dry season in QLD now and for horses that means the grass has died off and they require extra feeding. For some owners, the extra expense of feeding over dry season is not affordable. We see a substantial increase in the number of horses needing our help over dry season. Equine rehabilitation is extremely costly, basics like food costing $15 a day per horse, veterinary care and treatment quickly exceeds $1500 and the horses typically require 12 to 24 weeks of care before being ready for rehoming. In the past 7 days alone, we have received requests from owners for assistance with a further three horses and whilst we have the room and the time required to help these horses, we simply do not have the required funds to commit to them. We are yet to turn horses away and desperately don't want to start doing so. This is why we have chosen to run crowdfunding campaigns with Chuffed!"